The skin on the neck is thin and delicate in nature which is why it’s one of the first areas of the skin to show the signs of aging. A combination of contributing factors including a decrease in collagen and elastin, gravity and the natural separation of the skin layers that happens with age, the result is loose, crepey or sagging skin. 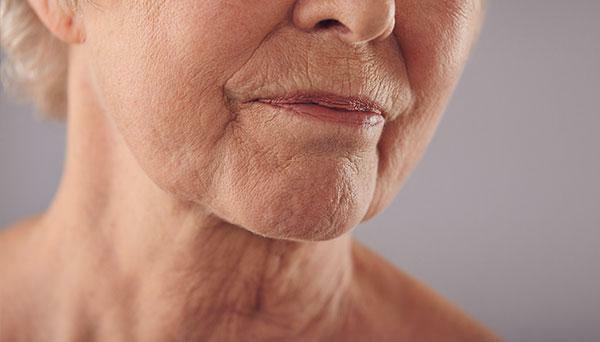 There are various non-invasive treatments available to help lift, tighten, and contour the skin on the neck again. Make an appointment for a consultation to discuss which treatment is best for you.